Medicaid is changing their benefit plans beginning 2/1/19. We will be accepting Lighthouse, Staywell, and Sunshine. 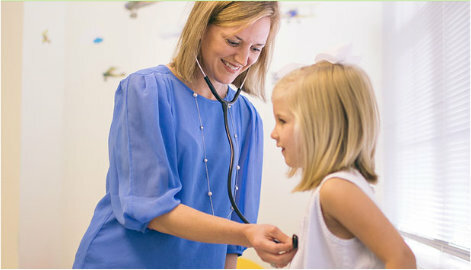 As with all medicaid plans, please make sure your child is assigned to one of our physicians. Failing to do so may result in delay or cancellation of your appointment. We are here to help! Call our office ASAP with any questions at 850-877-1162. Welcome to North Florida Pediatrics! We are now a NCQA recognized medical home! We are grateful for the chance to serve your family and partnership with you for the best interest of your child. Our experienced staff works hard to provide a warm and nurturing environment.